Number 2 PSV almost lost points in the championship battle of the Premier League when it had difficulties with De Graafschap. Mark van Bommel’s team even fell behind in Doetinchem and had to make every effort. Eventually things went well via Bergwijn and De Jong and people in Eindhoven and the surrounding area were relieved. Everyone knows that the points are desperately needed to keep Ajax away from the championship, but then Ajax must first go wrong. 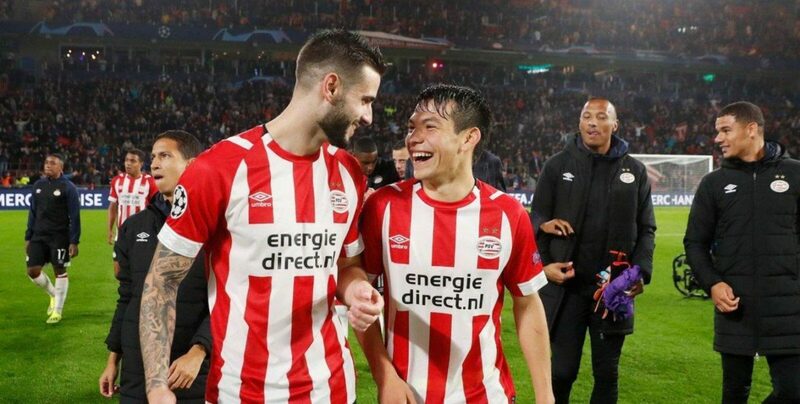 PSV had it in their own hands throughout the season, not anymore. ADO The Hague is working on an excellent period. First the team of Fons Groenendijk humiliated FC Utrecht by winning 5-0 against the Domstedelingen in-house. After that, it grabbed three more points in the final seconds of the game against AZ when Becker scored 3-2 in injury time. Two matches; six points. That is a hundred percent score. But against PSV it is often a different story. Certainly in Eindhoven the people from Brabant seem supreme. By the way, Tom Beugelsdijk may just participate, his serious violation was not even seen by the VAR.